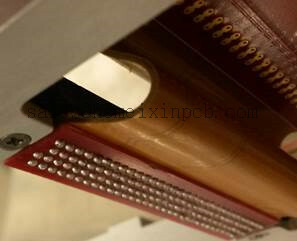 Product categories of Rigid-flex Circuits Assembly, we are specialized manufacturers from China, Flex Rigid PCB Assembly, Flex Circuit Boards Assembly suppliers/factory, wholesale high-quality products of Flexi Rigid PCB Assembly R & D and manufacturing, we have the perfect after-sales service and technical support. Look forward to your cooperation! We provide flex and Rigid-flex Circuits Assembly services at cost-effective prices. Get to market faster, at a higher reliable when you partner with Flex PCB. Let us earn your PCB business today by sending us your Gerber files and/or specifications for your next project.